Providing you the best range of strawberry powder, apple powder, pomegranate powder, lemon powder, banana powder and beet root powder with effective & timely delivery. Scientifically called Fragaria x ananassa, strawberries could be the world's most popular berries. The strawberry is a fruit known worldwide for its delicious aroma and flavor. The origins of the strawberry are not very well defined. However, it is mentioned that its origin is European, strawberries were already known in ancient Rome but those we know today are a variety that was created with the American species making it larger than what was known in ancient times. There are poems and legends about this fruit, like Virgilio's, who tells us about the risks of going to harvest strawberries in the forest, something that the peasants lived continuously if they wanted to consume this delicious fruit.Strawberries are a wonderful fruit that has great benefits for our health because it is able to regulate intestinal transit due to its large amount of fiber. 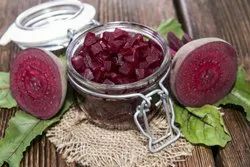 In addition, it is able to clean the teeth and keep our gums healthy; it contains antioxidants that help fight the premature aging of the skin and body. It contains a large amount of omega 3 which is very beneficial in combating cholesterol levels in the body. Protect The Heart, Regulate Blood Sugar Levels, Help Fight Cancer, Boost Immunity, Regulate Blood Pressure, Improve Brain Health, Fight Inflammation, Fight Cholesterol, Improve Vision Health, Aid Weight Loss, Support Healthy Pregnancy, Improve Bone Health, Help Treat Constipation, Keep Teeth Healthy, Treat Puffy Eyes, Have Anti-Aging Properties, Improve Skin Health, Prevent Hair Fall. Fresh apples are passed through washing vat for the cleaning of fruits after washing the fruits are sorted on sorting section. The bad apples are separated and further are broken. 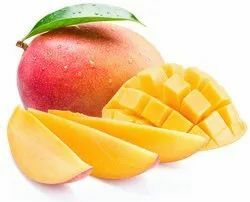 The skin and seeds are carefully removed and juice is then filter. Further the apple juice is concentrated with the help of evaporators. 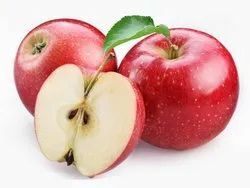 The concentrated pulp is spray dried to get Apple fruit powder. Then the powder is sieved through a vibratory sleeve to result in the fine free flowing natural apple powder. 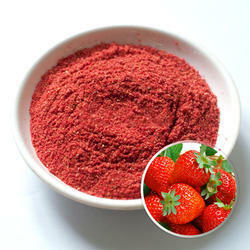 Pomegranate powder is dried and ground pomegranate seeds. 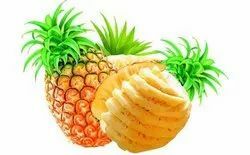 Because it is freeze-dried, it is raw, preserving nutrients and enzymes. 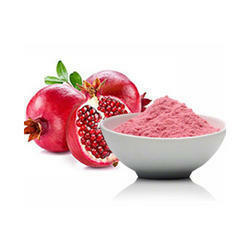 Pomegranate powder spikes both sweet and savory dishes with the distinct sweet-tart flavor of pomegranate along with the nutrients found in this gorgeous fruit. The pomegranate is known as a superfood. Its jewel-like seeds (arils) have been used for medicinal purposes for millennia. Packed with powerful antioxidants and vitamins, this ruby-red fruit has been shown to be a cure-all for just about any ailment. Boost Skin Health, Treat Several Skin Issues, Improve Hair Health, Pomegranate Seeds Can Boost Heart Health, Pomegranates Cut Cancer Risk, Aid Diabetes Treatment, Pomegranate Seeds Can Help Fight Inflammation, Pomegranates Strengthen Teeth, Pomegranate Seeds Boost Digestive Health, Promote Weight Loss, Pomegranate Seeds Strengthen The Immune System, Are Beneficial During Pregnancy, Pomegranates Can Improve Menstrual Health, Pomegranates Can Treat Treat Kidney Stones. 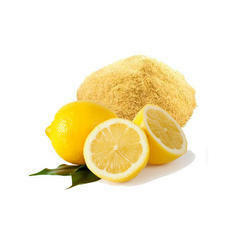 We are the leading entity in the industry, highly engaged in manufacturing the best quality range of Lemon Powder. 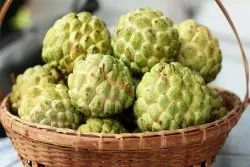 Improves Bone Health, Treats Oxidative Stress, Eradicates Toxins, Fights Cancer, Reduces Cholesterol, Prevents Heart Related Conditions, Maintains Oral Health & Hygiene, Promotes Weight Loss, Fight Skin Related Conditions. Fresh bananas are passed through washing vat for the cleaning of fruits after washing the fruits are sorted on sorting section. 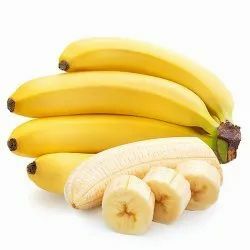 The bad Banana fruits are separated and further are broken. The skin is carefully removed and passes through milling to form past. The paste is then dried by either spray – or drum – drying, then the powder is sieved through a vibratory sleeve to result in the fine free flowing natural banana powder. we ensure to timely deliver these products to our clients, through this we have gained a huge client base in Nashik as well as pan India. The color orange itself is vibrant and inspiring. We are encouraged to eat a rainbow assortment of fruit and vegetables. Orange can be an important part of that diet. It's often said that "you are what you eat" and this is particularly true in the case of oranges. We can incorporate the goodness of oranges both in our diet as well as topical application on our skin. In fact, a lot of dermatologists wax eloquent about the benefits of oranges for the skin. Oranges are also known as Kamala Pandu (Telugu), Kichili Pazham (Tamil), Kittale (Kannada), Santra (Hindi,Gujarati & Punjabi), Kamla Lebu (Bengali) and Santre (Marathi). 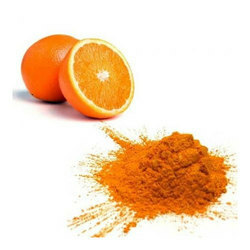 Orange peel powder works like an astringent and is known to absorb excess oil or sebum from oily skin.Orange peel contains powerful properties that help keep the annoying pimple away.Orange peel powder can effectively cleanse your skin. 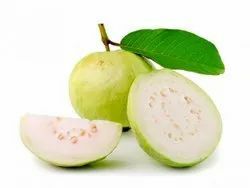 Kidney Stones Prevention, Lowers Cholesterol, Prevents Diabetes, Arthritis, Lowers Blood Pressure, Digestion, Fights Against Cancer, Cardiovascular Health, Brain Development, Boosts Immunity, Weight Loss. Looking for Fruit powder ?